The new version has a metal chassis, slimmer bezels, and smaller overall design. 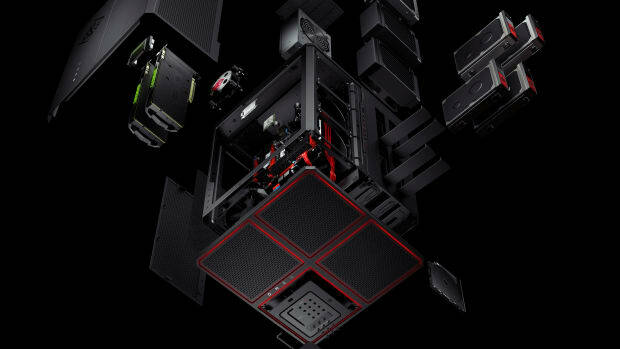 HP is launching its latest addition to its Omen line this summer with the launch of the Omen 15. 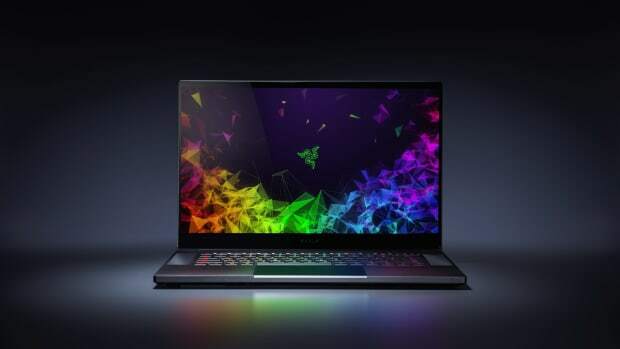 The new model will be available with the 8th generation Intel Core i5+ and i7+ processors that boast up to six cores and can be equipped with up to 32GB of DDR4-2666 RAM. It can also be specified with NVIDIA&apos;s VR-ready GeForce GTX 1070 and a variety of storage options, which can be upgraded via a single panel that gives you access to both the storage and memory. 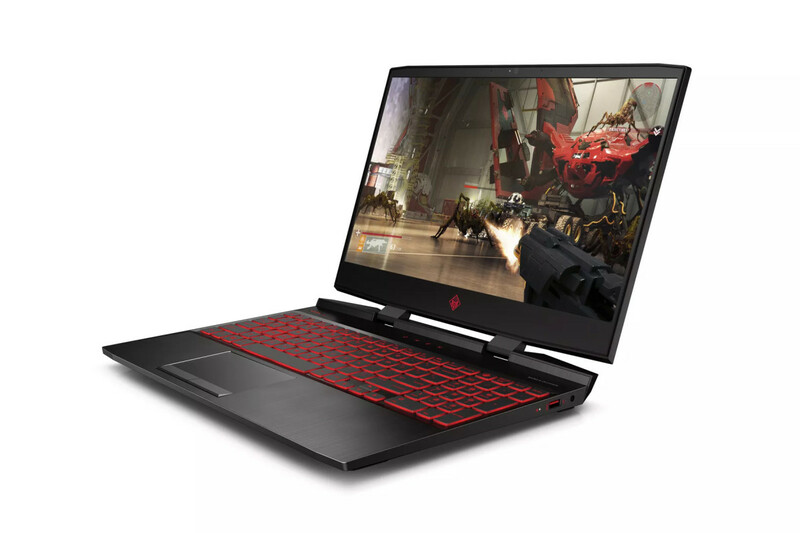 The laptop also features larger fans to keep the system cool during power-intensive gaming, Bang & Olufsen stereo speakers, and its 15.6" display can be equipped with a 144hz or 60Hz 1080p display or a 50Hz 4K Ultra HD display. The new laptop has smaller bezels and is just .66" thin. 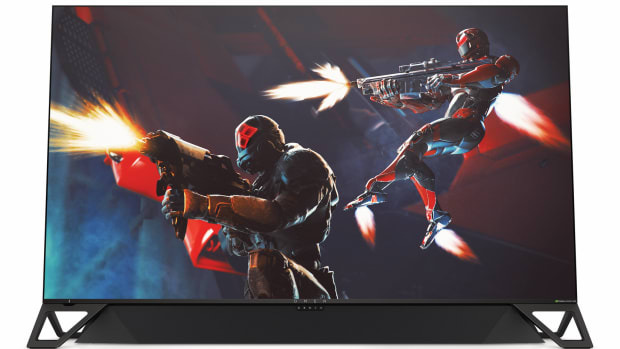 The 65-inch display features NVIDIA G-Sync HDR for a smoother, stutter-free picture.